The 32-year-old actress Amanda Seyfried on the set of “The Art of Racing” in Port Coquitlam. The 32-year-old actress Amanda Seyfried, who made her debut appearance in the film “Mean Girls”, at the Heavenly Bodies: Fashion and The Catholic Imagination Costume Institute Gala in New York City. The 32-year-old actress Amanda Seyfried at Universal Pictures presentation during the CinemaCon in Las Vegas. The 32-year-old actress Amanda Seyfried, who got married to Thomas Sadoski on March 12, 2017, attends the opening night of her husband’s play “Belleville” held at Pasadena Playhouse in Pasadena. 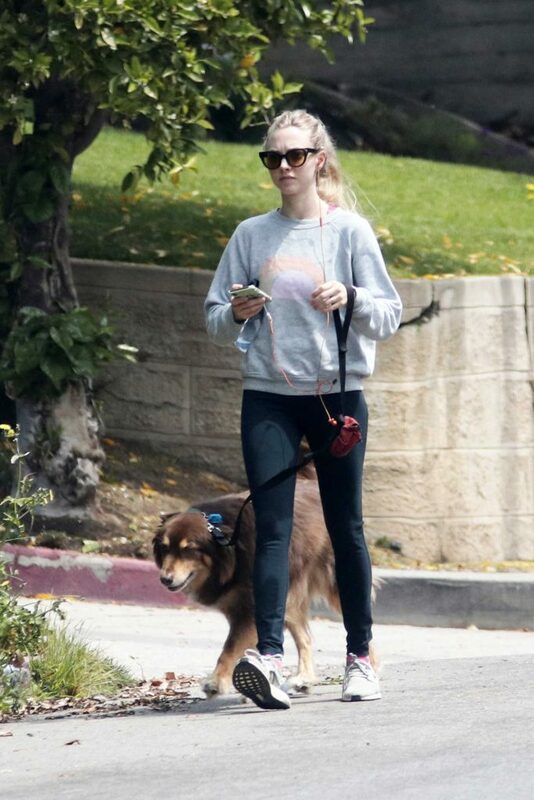 The 32-year-old actress Amanda Seyfried, who was cast as Mary in the 2015 film “Pan”, walks her dog Finn in Los Angeles. The 32-year-old actress Amanda Seyfried heads to an Easter party in Los Angeles. The 32-year-old actress Amanda Seyfried, who made her debut appearance opposite Lindsey Lohan in the film “Mean Girls”, gets groceries from Whole Foods in Los Angeles. The 32-year-old actress Amanda Seyfried, who played the titular character in the 2013 film “Lovelace”, walks her dog in West Hollywood. The 32-year-old actress Amanda Seyfried goes shopping at Whole Foods in Los Angeles. The 32-year-old actress Amanda Seyfried, who was cast as Mary in the 2015 film “Pan”, stops by Fred Segal for some shopping in West Hollywood.